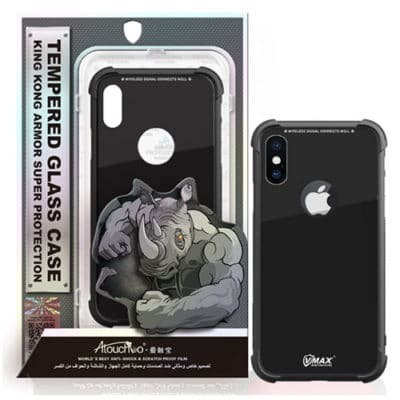 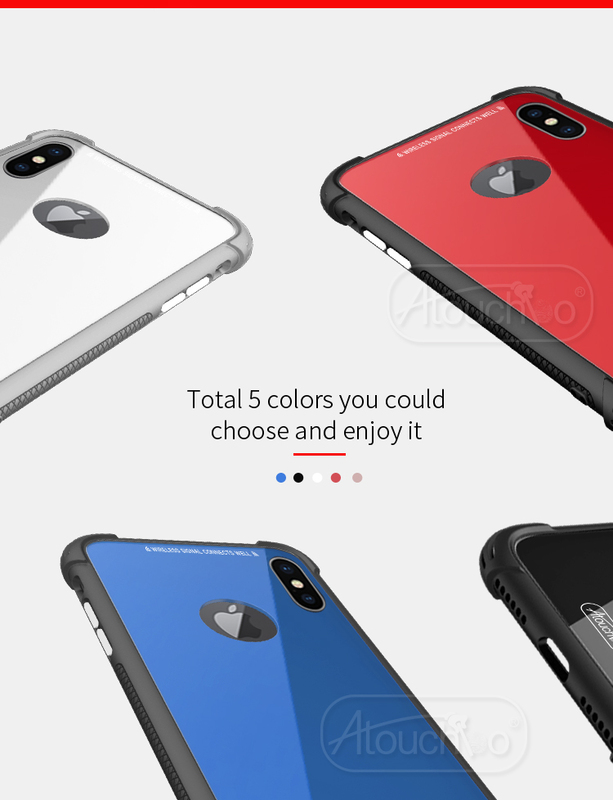 iPhone 7 Plus / 8 Plus King Kong Armor Shockproof Coloured Case – Wireless Charging Compatible. 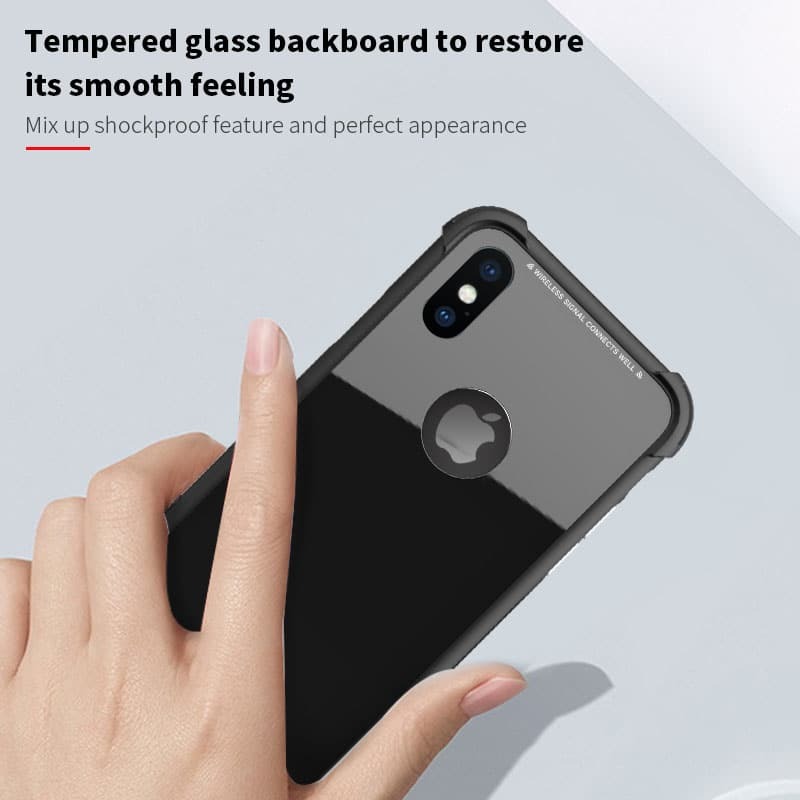 High quality full body protection and wireless charging compatible. 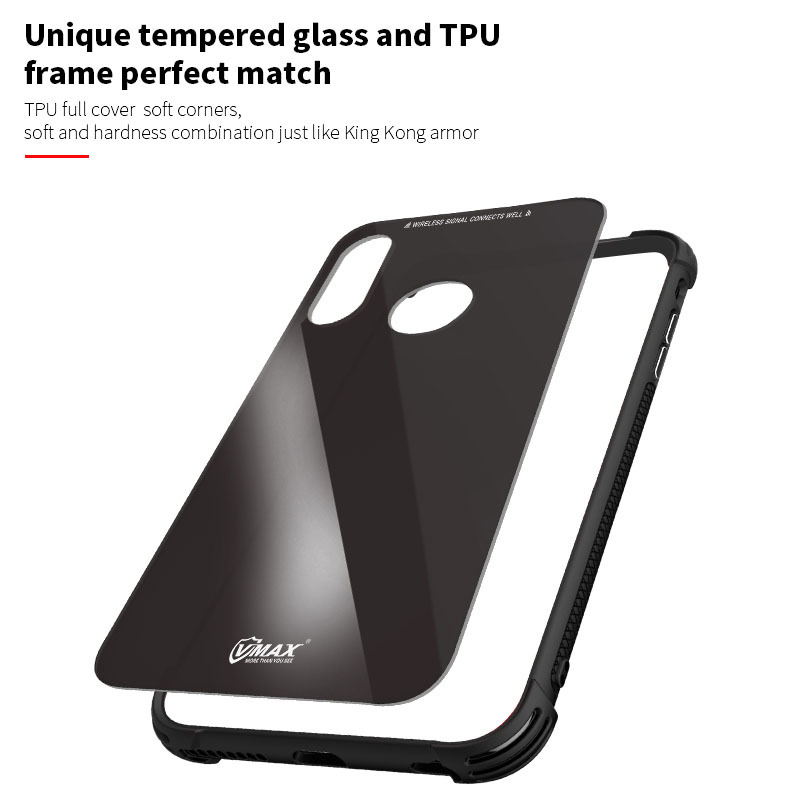 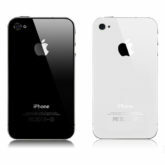 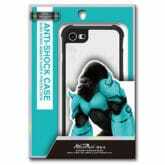 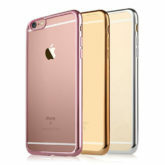 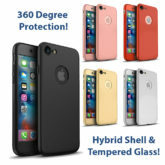 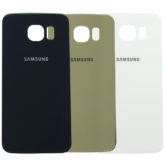 Tempered glass back panel provides excellent protection and resistance to impacts.